Instagram is no doubt one of the top social media platforms to grow your business or your name as a social “influencer”. Many of us, if not all, use Instagram on a daily basis. 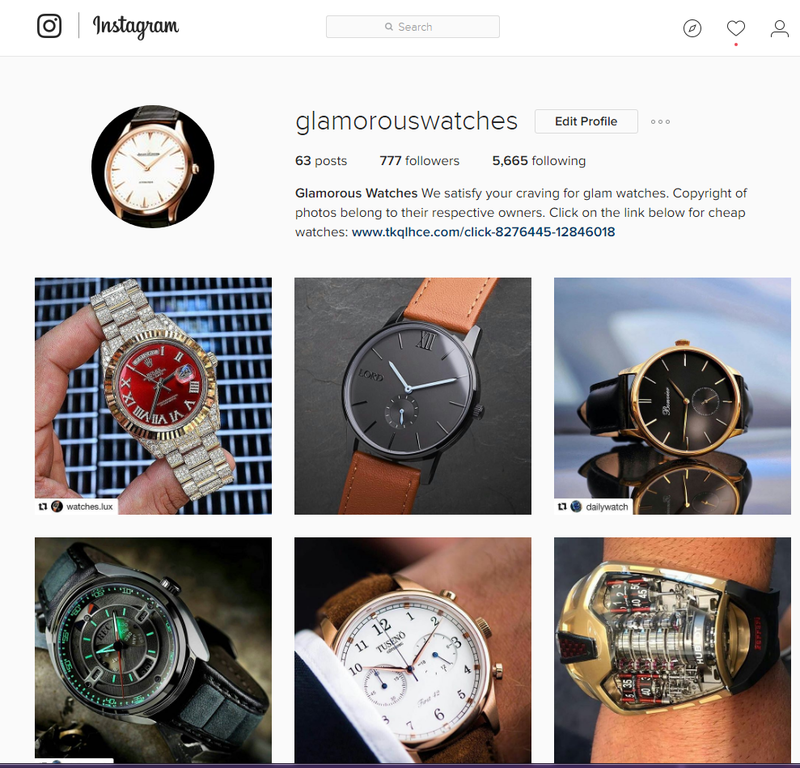 More and more businesses are starting to adopt Instagram as well in promoting products or services. Human beings tend to perceive visuals better than just texts, which is why Instagram is so popular. Lately however, some of us have experienced a lower Instagram engagement rate. Why did it go down when my followers increased? Did Instagram limit my reach like what Facebook did to fan pages? For those who still do not know by now, Facebook has acquired Instagram since 2012. It’s no surprise if they had implemented the same algorithm. Having said that, to the extent of my knowledge, no such algorithm has been implemented. They did, however, change the sequence of posts. If you had engaged with posts from certain accounts more, they tend to show posts from those accounts at the top. Let’s examine what are the few reasons your engagement rate on Instagram went down. They are all related in a way. 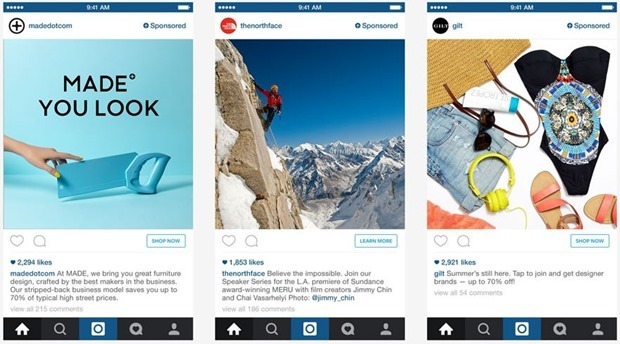 As businesses continue to sign-up for an Instagram account, brand advertising is on the rise. As they understand the potential of Instagram, they are willing to fork out a budget for advertisements. Furthermore, Facebook has made it in such a way that your Instagram business account has to be linked with your Facebook page. Hence, you have to use Facebook to create advertisements for your Instagram account. Therefore, it’s so common nowadays to see multiple advertisements while you scroll down your feed. With all of the “noise”, it’s easy for your post to be buried all the way down! The reason is this. How many Instagram users actually scroll down all the way until where they left off the day before? If your post happens to be all the way down, it might not be seen by many. Instagram has come a long way in terms of its popularity and daily use. It seems that Instagram has about 400 million daily users in 2017! As more and more people are using Instagram, there will be more interesting niche accounts, celebrities and micro influencers. This results in the average user following more people on Instagram! Therefore, your post may not reach many of your followers. Imagine if you are following 1,000 users and each of them post about 1 – 3 photos a day. You won’t possibly scroll down and look at all 3,000 right? You would probably run out of your Internet quota in the first week! This is why your increase in number of followers may not always increase your engagement rates. However, you will get more engagements in the long run when you have much more followers on Instagram. Buying followers do not increase your Instagram engagement rate! One of the latest features on Instagram, apart from the recent “multiple photos per post” update, is Instagram stories. This feature may have resulted in lower Instagram engagements on your regular posts. It’s the “Snapchat” feature of Instagram. It’s pretty identical if you ask me. Ever since this feature came about, we spend more and more time on stories as well. Personally, I even stopped using Snapchat as I noticed less people are posting snaps. Sorry Snapchat! 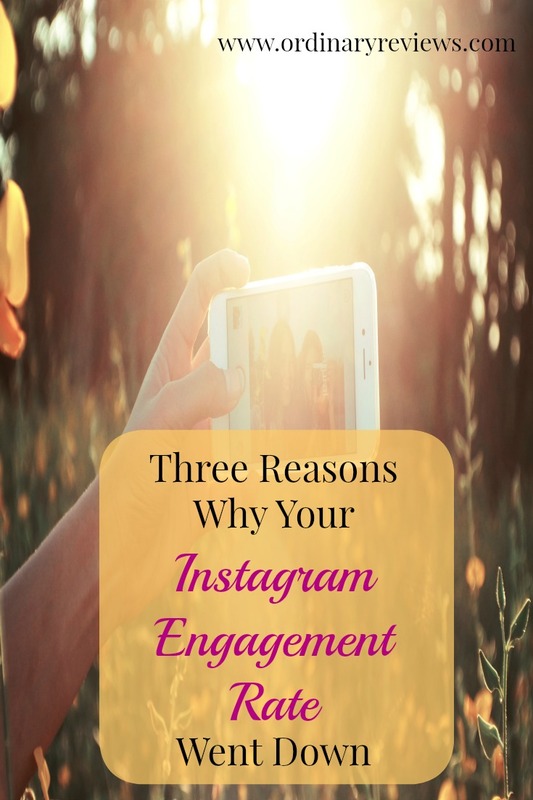 If the average person has a limited daily use of Instagram, it may actually reduce engagements on your photos. Why? Perhaps most of that quota (time) is used on stories. Nowadays, Instagrammers post many stories a day to keep their profile appearing at the top. Hence, less and less of your followers may actually scroll until they reach your photos. Furthermore, more people may be attracted to stories rather than photos. This results in a lower number of followers checking out photos. All of these have definitely contributed to a reduction in engagement rates. What do you guys think about this? I am sure some of you have experienced a decrease in engagement rates. Let me know if there are more reasons to the decline! If you need a guide in starting a blog that makes money, you can refer to this article. Great insights! I have been trying new way of boosting followers on my business account. I did some collaborations with influencers using Phlanx marketing platform, and loving the progress so far. My engagement rate went increase! Very helpful insight and spot on, I believe. I follow my business account with my personal account and can see that my business’ posts hardly get into my personal feed anymore. I also think the crackdown on auto-engagement bots like instagress is contributing. Which is sort of fair that they are taking the “fakeness” out. Thanks. I’m feeling the same way with my account. Engagement is at an all-time low. I am not an avid Instagram user. Your blog topics and tips are awesome. Would love to subscribe. Please help me to grow as a blogger. Thanks Hemendra! Let’s grow together! Thanks Joan. I prefer the old algorithm as well. Thanks Ravi. Instagram is not that difficult to grow.